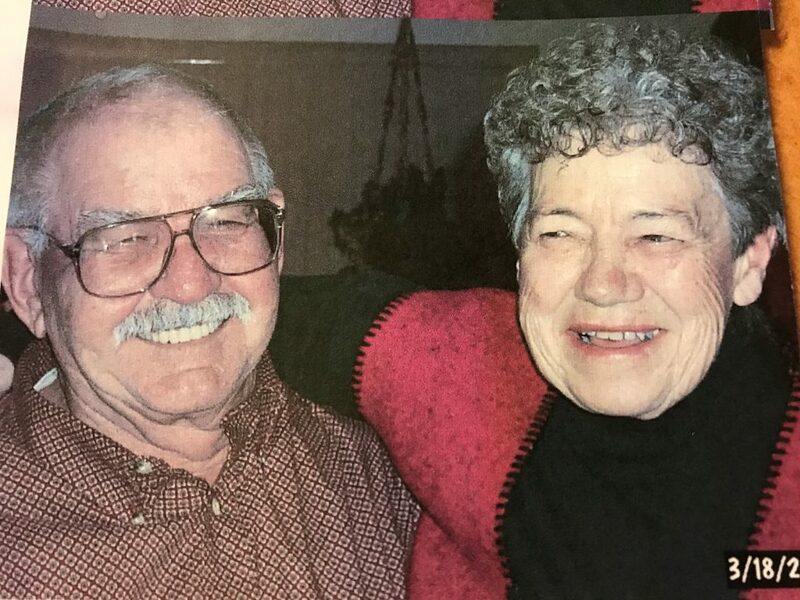 Elwin Updike, formerly of Craig, died Friday, Jan. 11, 2019, at La Villa Grande Nursing Home in Grand Junction. Funeral services will be held at 2 p.m., Saturday, Jan. 19, 2019, at Craig Christian Church. Interment will follow in Craig Cemetery.